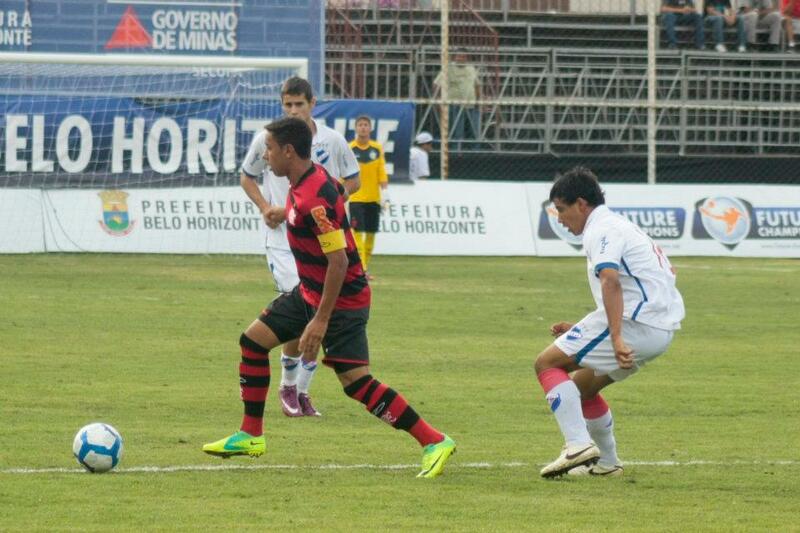 South America’s youth sides are experiencing undoubted success in the Future Champions tournament. The tournament’s semi-finals, being held in Brazil, sees Atletico Mineiro, Colo Colo, Nacional and Cruzeiro pitted against each other to determine who will contest the final match. All sides finished top of their respective groups and after yesterday’s rest day will be back in the stadium later today feeling fresh and raring to go again. The almost unbearable heat and dry playing conditions have not suited the European sides as Manchester United grabbed only one point in their three games and will contest their second round match against Club America, hoping not to lose and thus risking a last-place finish. Juventus could finish anywhere between fifth and eighth, a respectable position for the Italian side as they play their second round match against Corinthians of Brazil. Other second round ties include Tijuana vs Kobe Vissel and Orlando Pirates vs Flamengo. The Under-17 tournament concludes on Sunday evening in Belo Horizonte, Brazil. 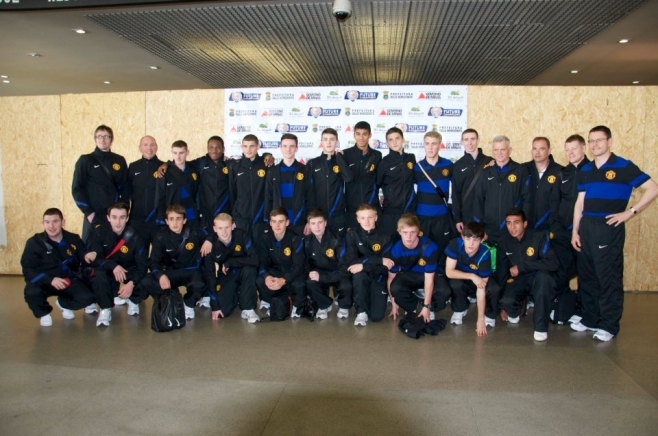 The Manchester United side that travelled to the tournament includes Matt Wilkinson, Ash Fletcher, James Weir, Josh Harrop, Louis Rowley, Declan Dalley, Nicolas Iannou, Sam Byre, Paddy McNair, Mats Daehli and Adnan Januzaj. Follow The Youth Radar over the weekend for news and results from The Future Champions tournament.